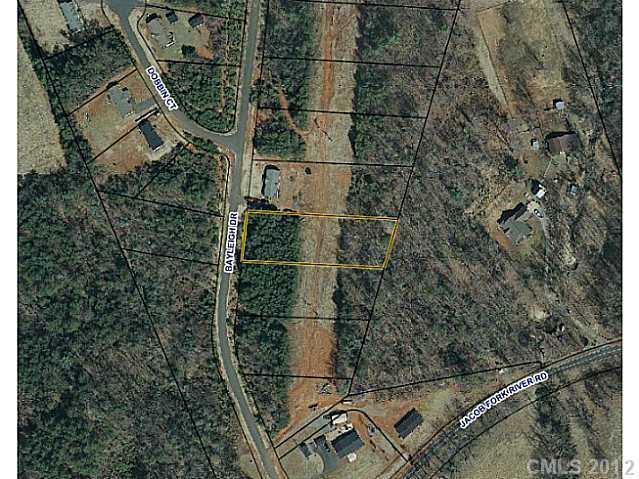 2376 Bayleigh Drive, Vale, NC 28168 (#725917) :: Robert Greene Real Estate, Inc.
Great lot for that manufactured, modular or site built home. Call office for plat and restrictions. Will require well and septic tank.Owner financing available with 25% down.